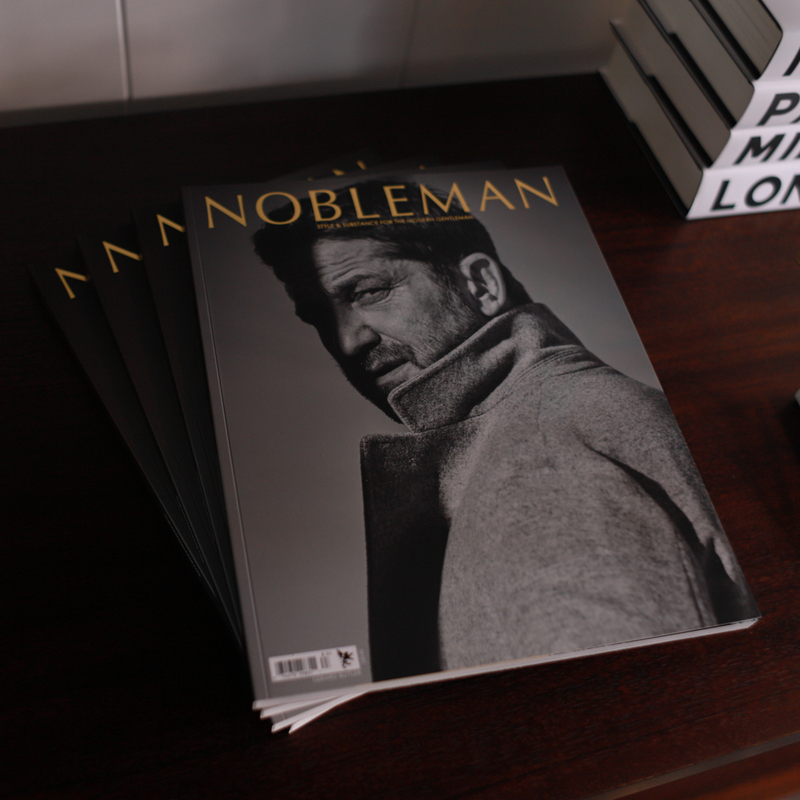 NOBLEMAN is a premier American men’s ultra-luxury magazine uniquely crafted for the gentleman. Distributed nationally, but with a decidedly Southern California flair, it focuses on the people, places, and events that define the creative style on the West Coast and beyond. NOBLEMAN is the professional authority in getting the most out of life. Founded in 2016 by leading publishing entrepreneurs, Doug and Lydia McLaughlin, and headquartered in Newport Beach, CA, NOBLEMAN is the arbiter of taste in design, fashion, arts, travel and hospitality, fine dining, real estate, automotive, and technology. With an unparalleled commitment to design, photographic and editorial excellence, NOBLEMAN is more coffee table book than magazine and defines what luxury is all about. A NOBLEMAN is the ultimate gentleman. Equal parts father, son, husband, brother, and friend, he is a connective force into the world. He is confident, capable, and is humble despite his achievements. He is a world-traveler who actively seeks out new experience and adventures and is fearless in his quest for discovery. The NOBLEMAN reader is indeed a connoisseur, who appreciates true craftsmanship, and works diligently to allow himself, and those around him to enjoy the more exceptional things in life. He is dedicated to his community and champions the causes he truly believes. He is a man of character who cares for others while striving for excellence both in words and deeds. A man on a mission to bring back the ‘art of being a gentleman’. After literally dreaming about NOBLEMAN, Doug set out on creating a magazine that speaks to the modern man. 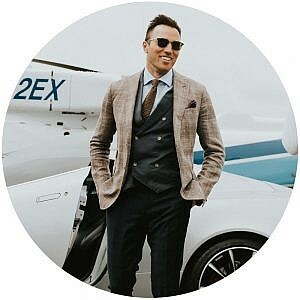 Having discovered a niche that wasn’t fulfilled here in the US, and wanting to offer a unique point of view on the luxury industry, Doug has created a publication like no other dedicated to the unique man of style and substance. With discerning taste, exquisite design, and exclusive access to the best brands, tastemakers, and game changers, Doug has set a new course in publishing, and this is only the beginning. Doug brings two decades of luxury branding & marketing experience as well as co-founding and publishing Beverly Hills Lifestyle magazine from 2009-2016. As a California native, Doug created NOBLEMAN to specifically put an emphasis on the Southern California lifestyle, however its unprecedented growth and popularity has enabled the book to gain a national audience. Besides being extremely busy guiding a team of publishing professionals, his first priority remains his family, and with his wife Lydia, he continues to guide his family, including their three sons, to live a life full of adventures. Canadian by birth, American in spirit, and a citizen of the world, who brings her own and unique perspective to the people she touches, Lydia McLaughlin is a force to be reckoned with. 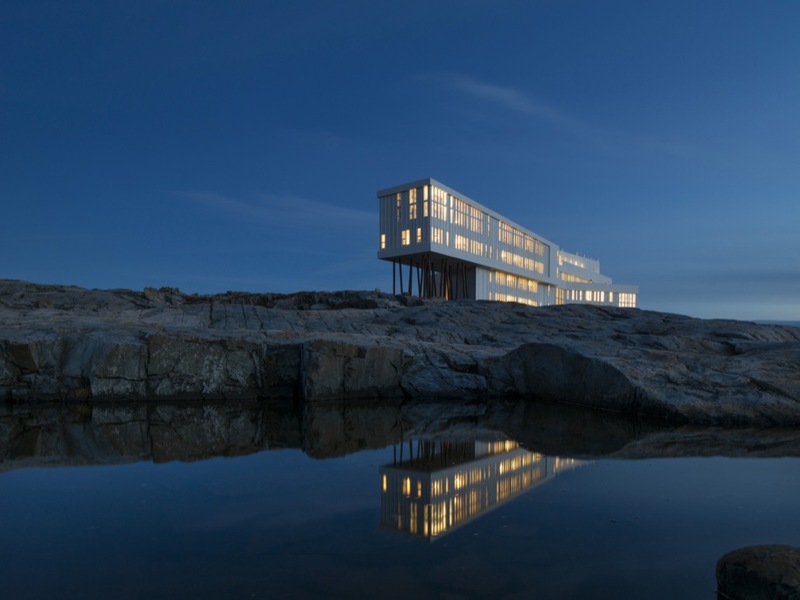 An heiress of the Canadian broadcasting giant, Stirling Communications International, Lydia has literally been raised in the media world, interacting with a variety of authors, personalities, and creatives, which reinforced her belief in the power of media. Fan favorite of Bravo’s Hit Reality Series; Real Housewives of Orange County, Lydia became a household name. She is a published author and digital darling, connecting to her increasing fan base through social media, and other progressive platforms. A firm believer in the human capacity to dream big, and live life to its fullest, Lydias deepest desire is to encourage and inspire. Lydia’s family is her number one priority, and with Doug, she raises their three sons; Stirling, Maverick, and Roman in their hometown of Newport Beach, CA, as the next generation of young NOBLEMAN.